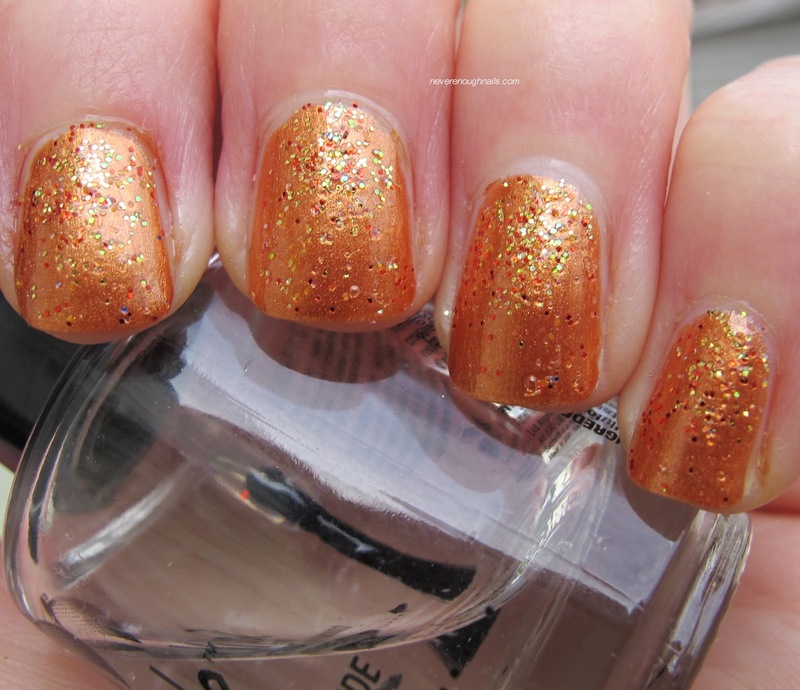 Never Enough Nails: A Thanksgiving Mani with Born Pretty Store Loose Glitter! A Thanksgiving Mani with Born Pretty Store Loose Glitter! Ahhhhh! It's Thanksgiving week in the U.S. already! Thanksgiving is one of my personal favorite holidays. It comes right after a HUGE stressful dance competition (I got 3rd this year! ), and I feel like I get to really de-stress and relax. I haven't decided what I'm going to wear on my nails this Thanksgiving, but this nail art glitter gradient using Born Pretty Store loose glitter is a top contender. 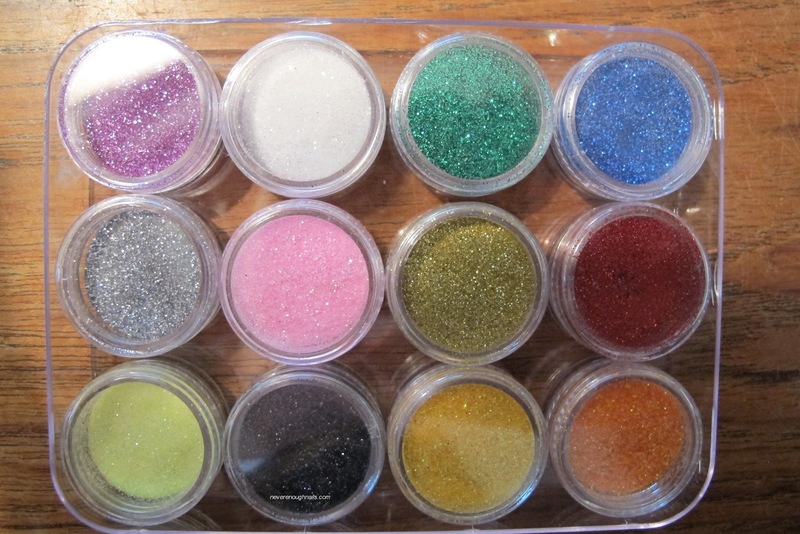 This loose glitter comes in a set of 12 different colors!! I picked four of them to use in this mani. 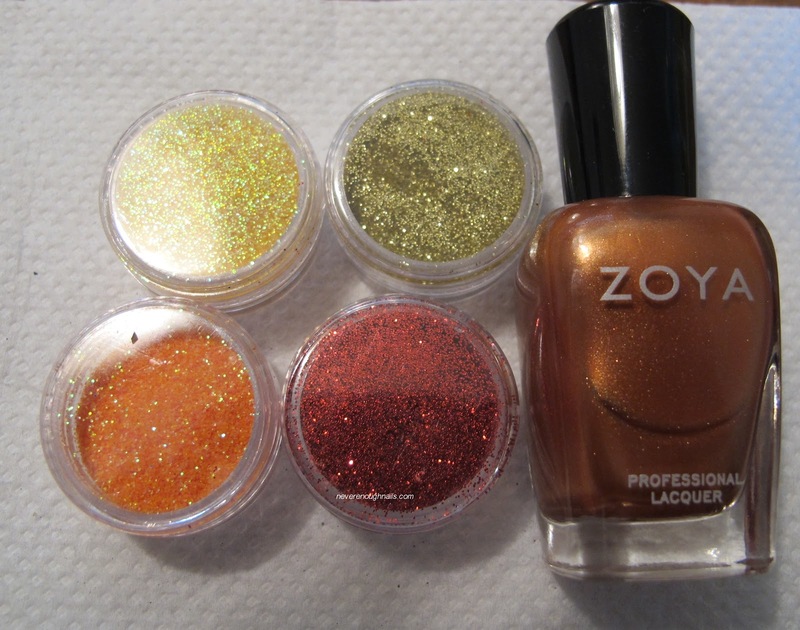 I started with three coats of Zoya Penny, a soft metallic copper, as my base. Then, using a make-up sponge, I dabbed on the gold, orange, yellow, and red glitters from the set. I concentrated a bit more glitter at the base of my nails and used less towards the tips. The glitter colors I used are kind of subtle against the copper, but I still really like the effect. It's very fall-like and Thanksgiving appropriate! Yet another picture that Blogger decided to flip on it's side ^. I really hate that. 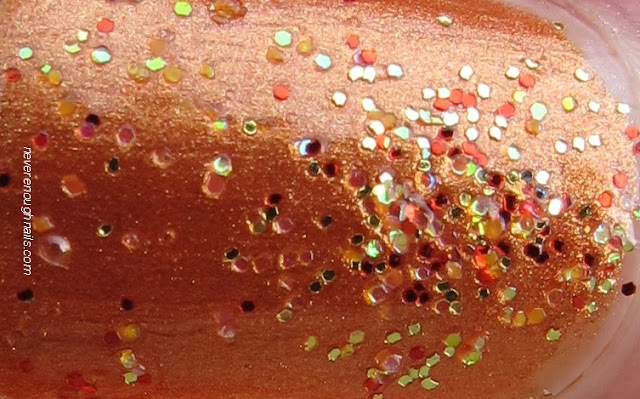 What will you be rocking on your nails this Thanksgiving? More importantly, what will you be eating??? I plan on shoveling large quantities of mashed potatoes, turkey, cranberry, and apple pie into my mouth. This set of 12 loose glitters is available online at Born Pretty Store. Don't forget to use the code ERJ61 for 10% off of your order! !